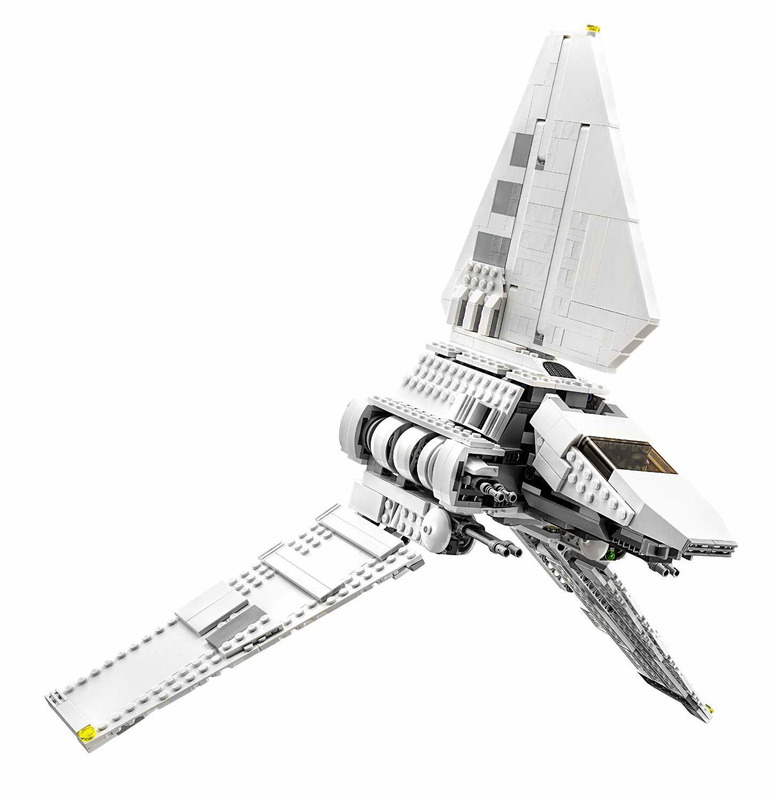 come with an imperial shuttle tydirium. 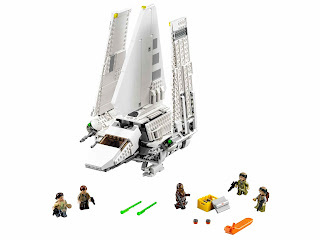 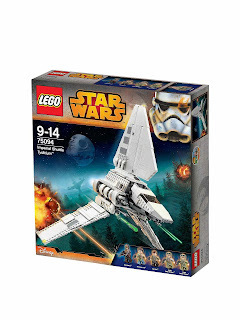 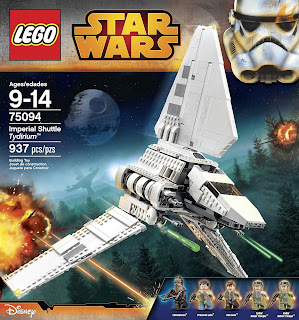 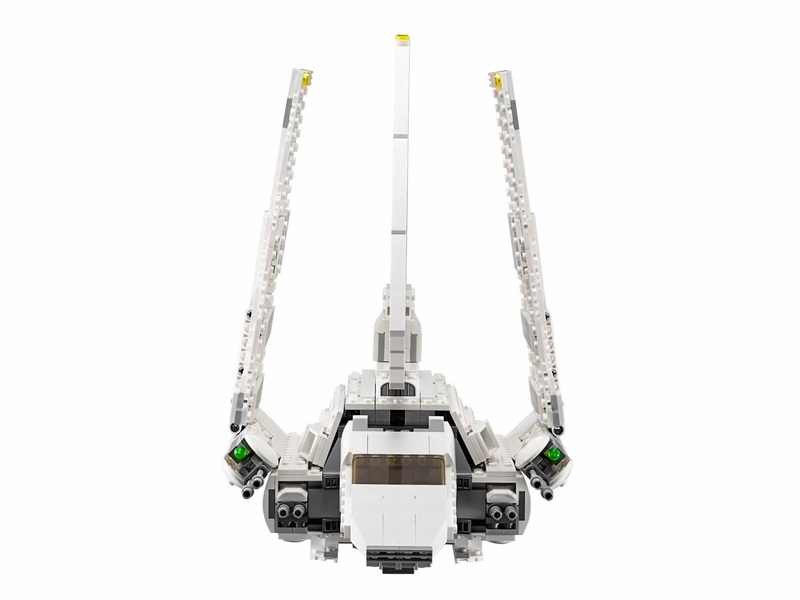 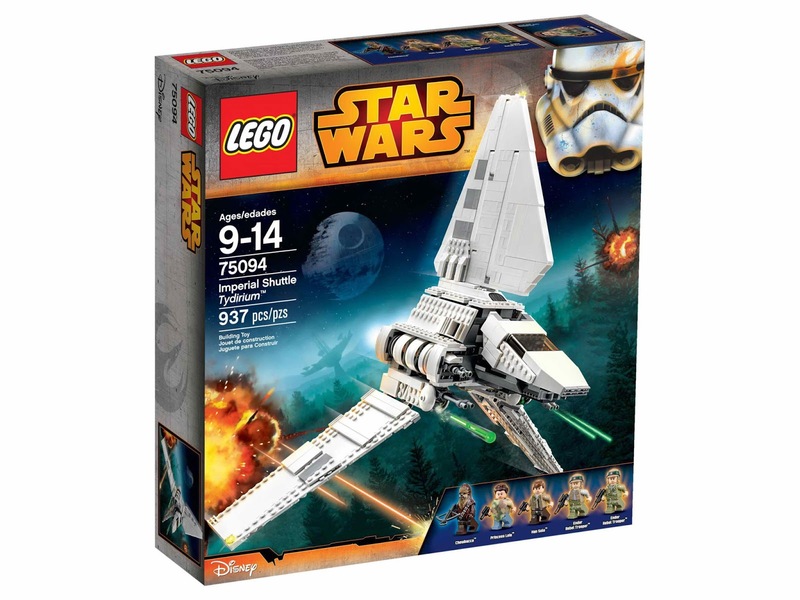 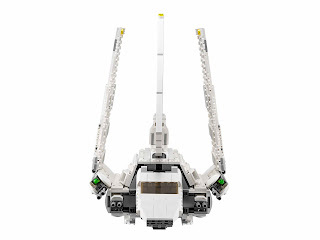 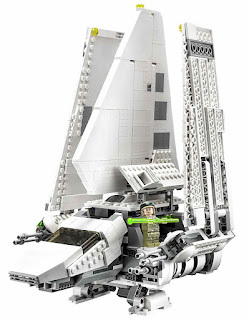 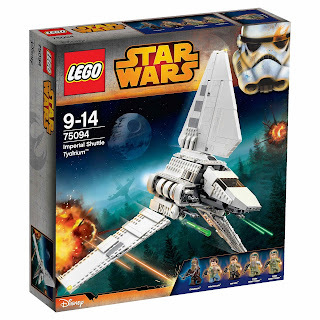 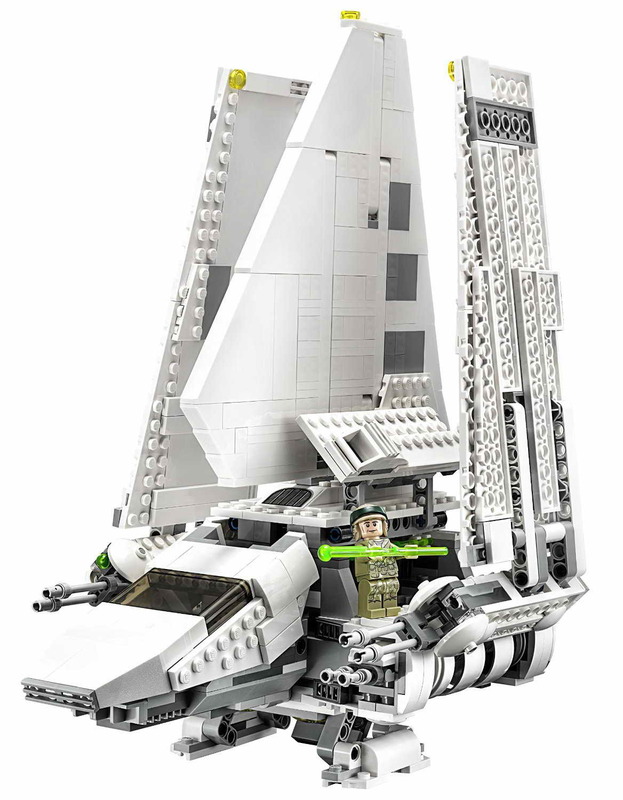 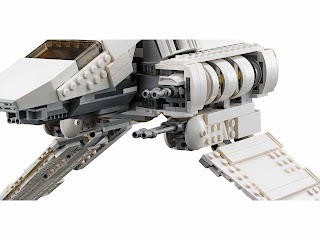 the shuttle has foldable wings for flight and landing modes, retractable landing gear, an openable cockpit for 2 minifigs, an openable access hatch, an openable centre section space for minifigs and 2 spring loaded shooters. 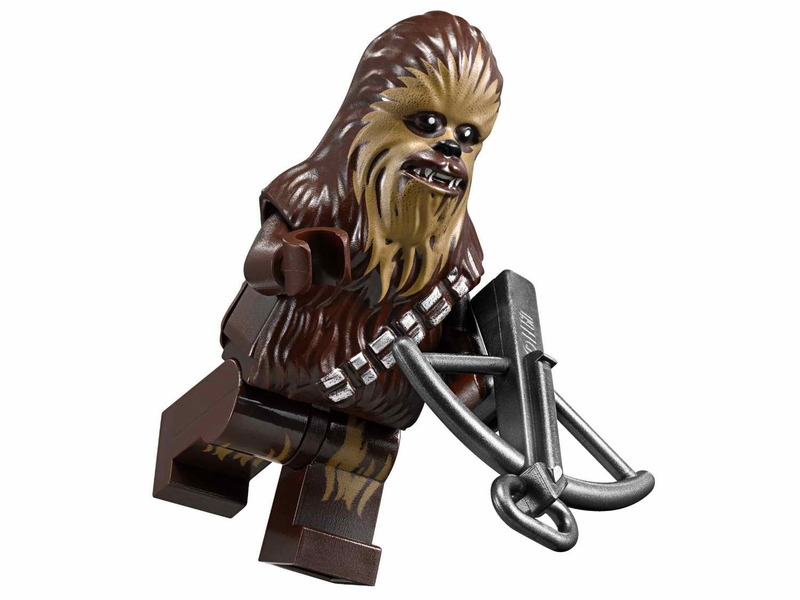 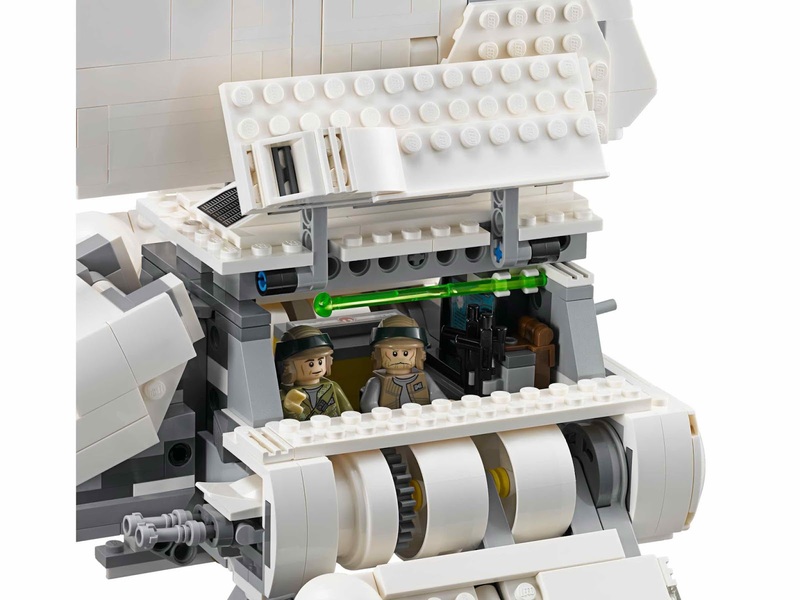 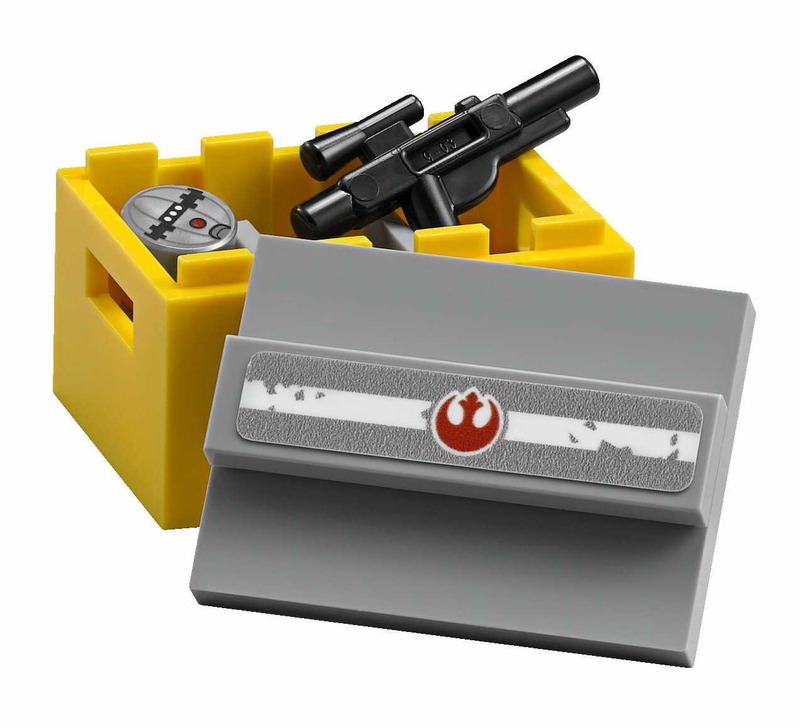 also included 2 blaster pistols, 2 blasters and chewbacca’s crossbow. 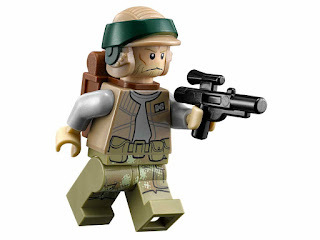 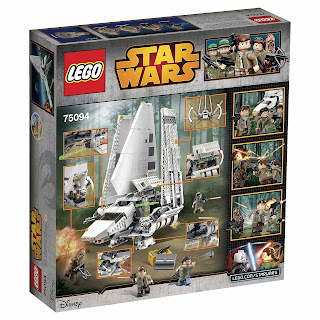 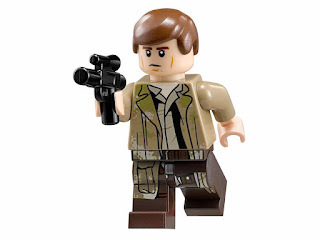 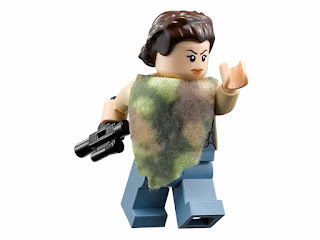 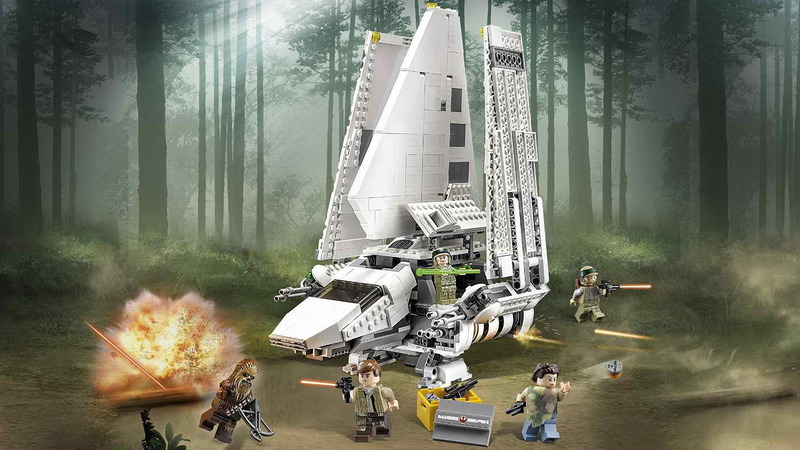 minifigs included a han solo minifig in endor outfit, a princess leia minifig in endor outfit, a chewbacca minifig and 2 endor rebel trooper minifigs.